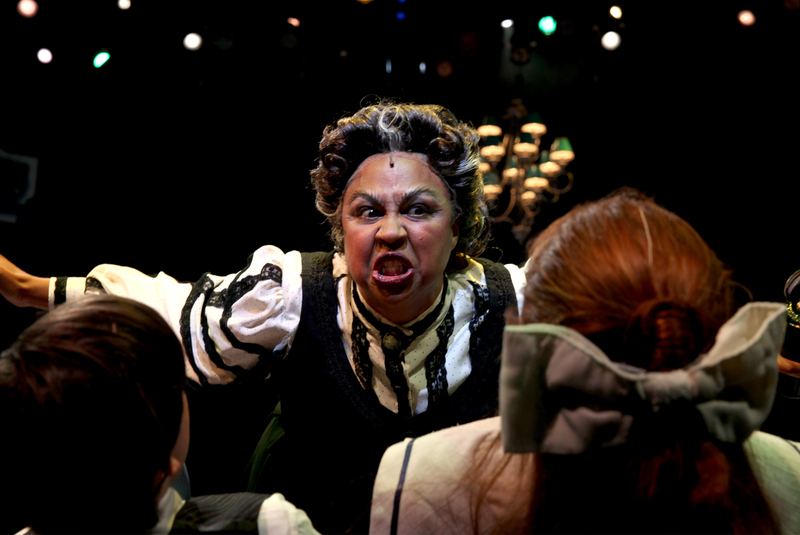 She’s practically perfect in every way! 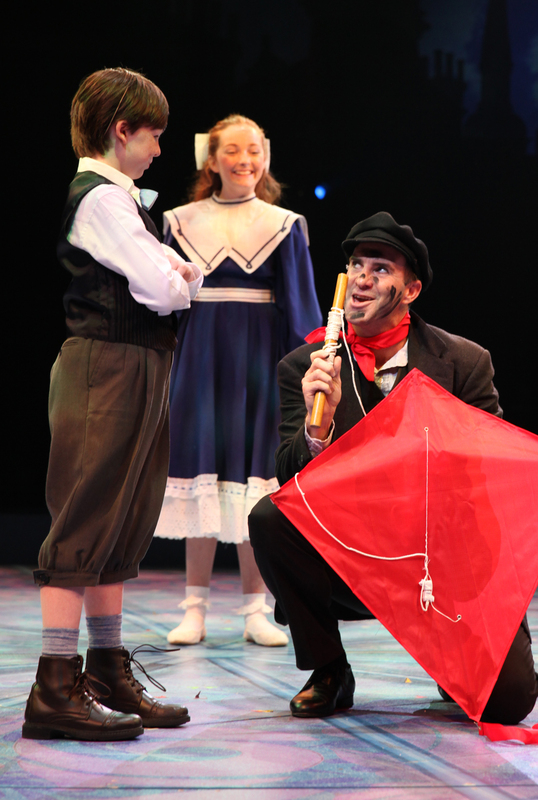 Get ready for Mary Poppins to fly over the rooftops of London and onto the stage at North Shore Music Theatre! 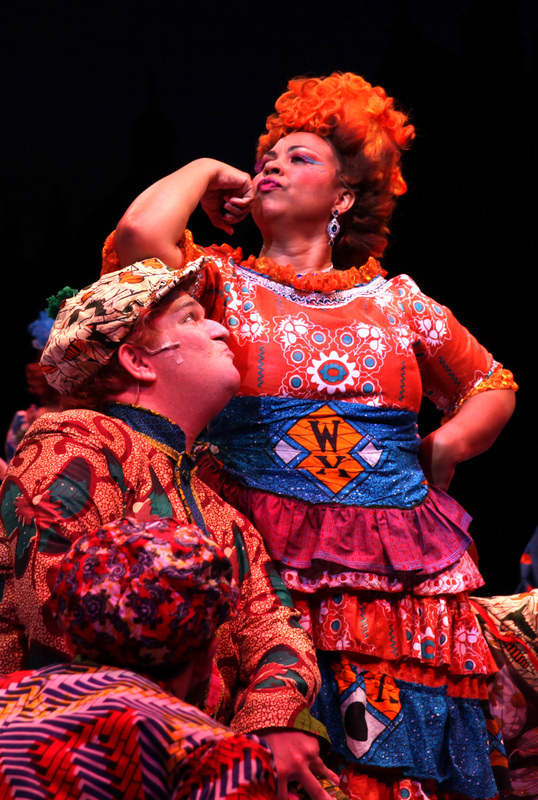 This family musical, winner of 44 major theatre awards from around the globe, has captivated audiences for generations, and now the enchanting story, unforgettable songs and breathtaking production numbers will dazzle and delight theatergoers of all ages. Believe in the magic and discover a world where anything can happen if you let it! * No children under the age of 4 will be permitted. 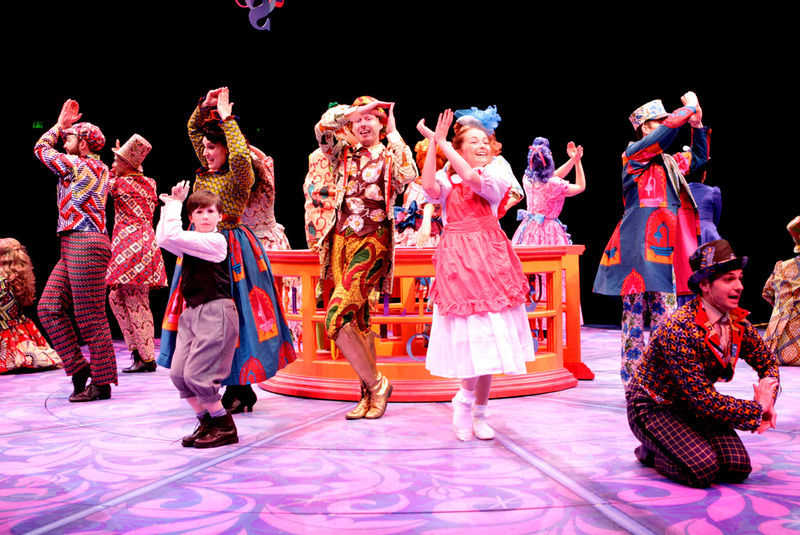 Brad Bradley (Bert) and Kerry Conte (Mary Poppins) with Scarlett Keene-Connole (Jane Banks) and Jake Ryan Flynn (Michael Banks) in North Shore Music Theatre's production of MARY POPPINS playing July 12 - July 31, 2016. Photo © Paul Lyden. 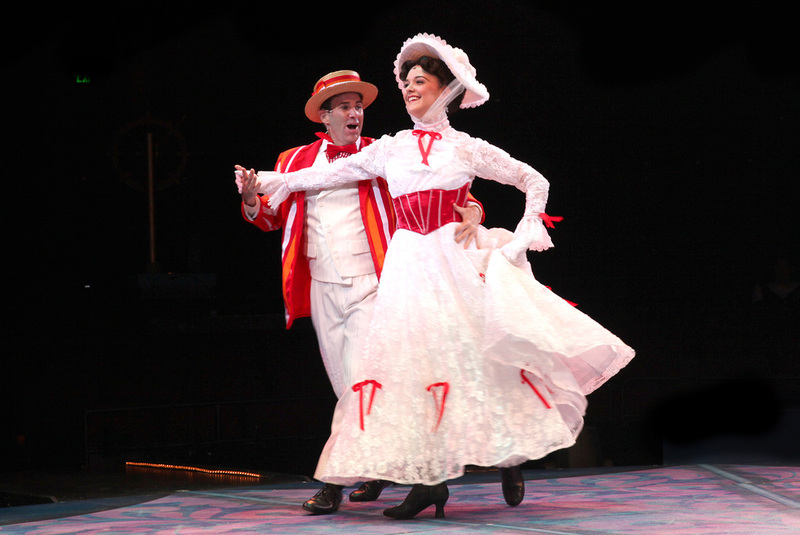 Brad Bradley (Bert) and Kerry Conte (Mary Poppins) in North Shore Music Theatre's production of MARY POPPINS playing July 12 - July 31, 2016. Photo © Paul Lyden. 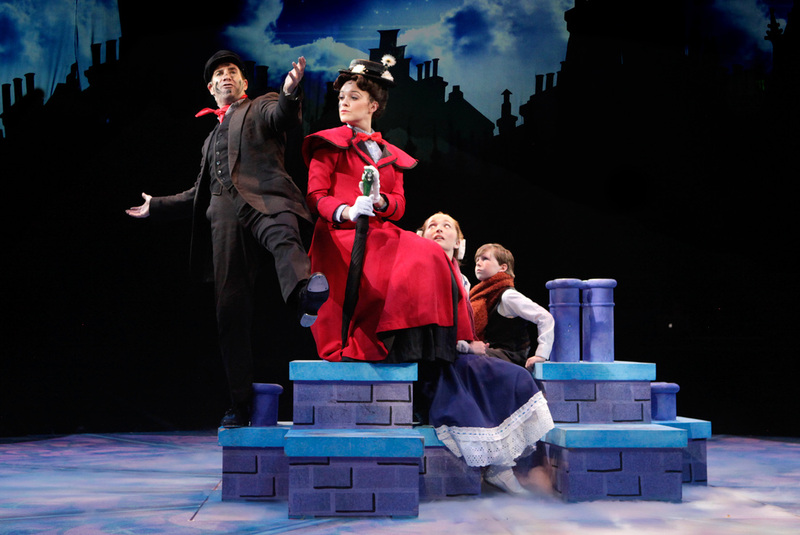 Brad Bradley (Bert) with Scarlett Keene-Connole (Jane Banks) and Jake Ryan Flynn (Michael Banks) in North Shore Music Theatre's production of MARY POPPINS playing July 12 - July 31, 2016. Photo © Paul Lyden. Janelle A. Robinson (Mrs. Corry) with Brian Padgett in North Shore Music Theatre's production of MARY POPPINS playing July 12 - July 31, 2016. Photo © Paul Lyden. 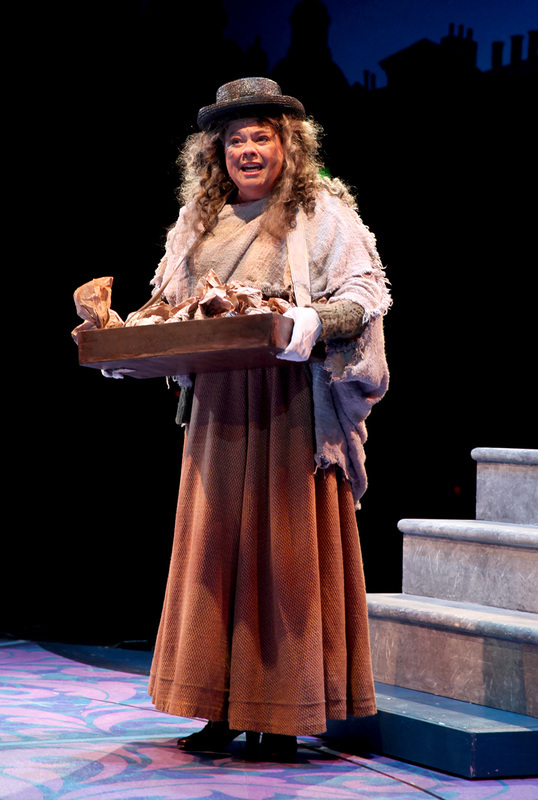 Ellen Peterson (Bird Woman) in North Shore Music Theatre's production of MARY POPPINS playing July 12 - July 31, 2016. Photo © Paul Lyden. 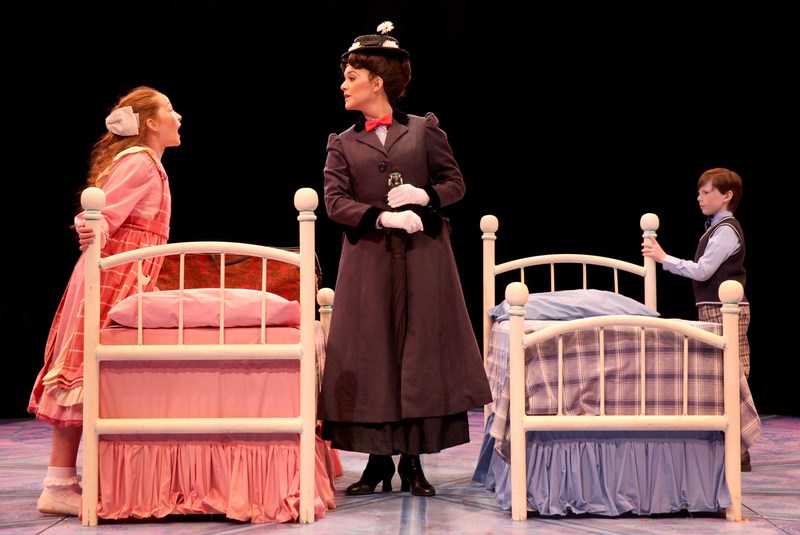 Kerry Conte (Mary Poppins) with Scarlett Keene-Connole (Jane Banks) and Jake Ryan Flynn (Michael Banks) in North Shore Music Theatre's production of MARY POPPINS playing July 12 - July 31, 2016. Photo © Paul Lyden. 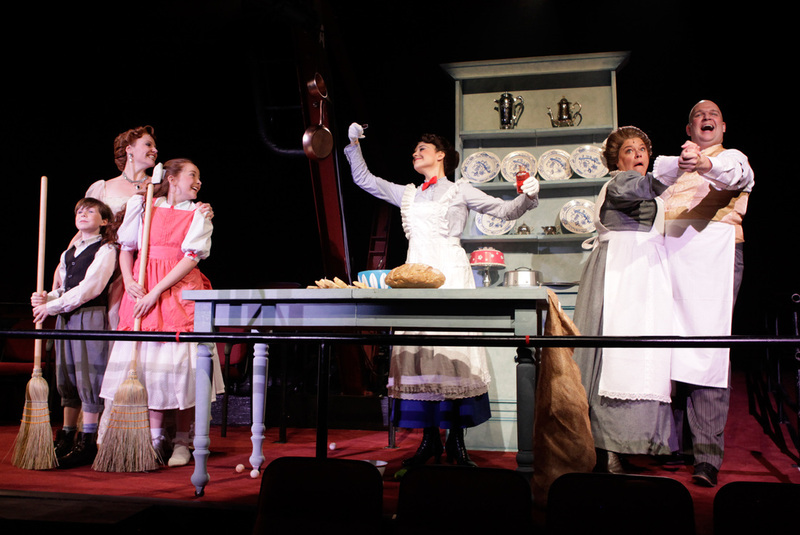 The cast of North Shore Music Theatre's production of MARY POPPINS playing July 12 - July 31, 2016. Photo © Paul Lyden. 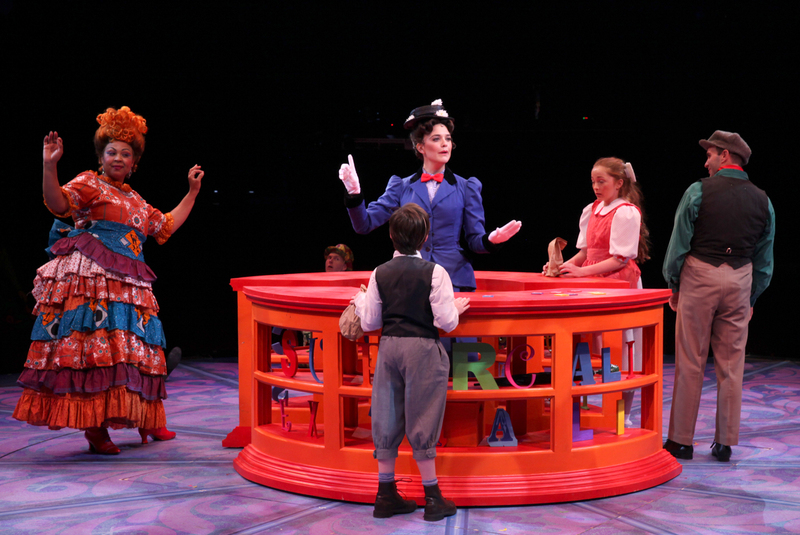 Molly Garner (Winifred Banks) and James Andrew Walsh (George Banks) with Scarlett Keene-Connole (Jane Banks) and Jake Ryan Flynn (Michael Banks) in North Shore Music Theatre's production of MARY POPPINS playing July 12 - July 31, 2016. Photo © Paul Lyden. 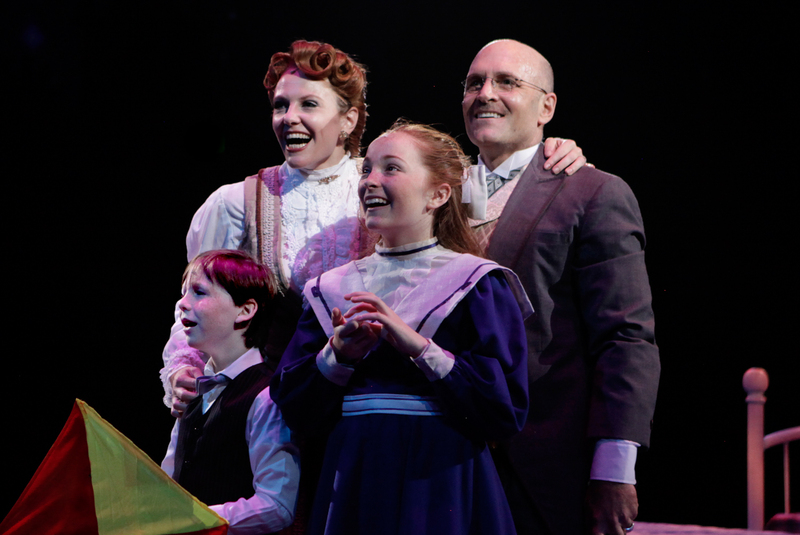 Jenelle A. Robinson (Miss Andrew) with Scarlett Keene-Connole (Jane Banks) and Jake Ryan Flynn (Michael Banks) in North Shore Music Theatre's production of MARY POPPINS playing July 12 - July 31, 2016. Photo © Paul Lyden.